The Italian marble fireplaces is a great idea for any new home or a home that needs an upgrade. 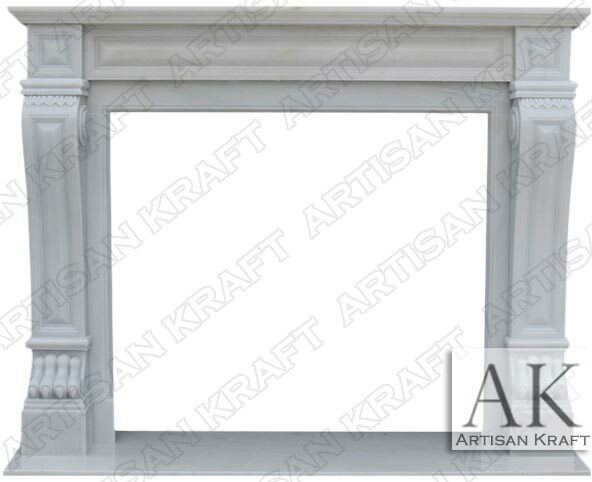 A stately marble fireplace mantel hand-carved from natural marble. It can also be made custom to your dimensions in other stones like black marble and limestone. Typical Dimensions: 68″ wide x 48″ high *can be made to custom dimensions. Stone: Cream marble, limestone, cast stone, limestone, sandstone, marble etc. Available in many different colors, textures and finishes.